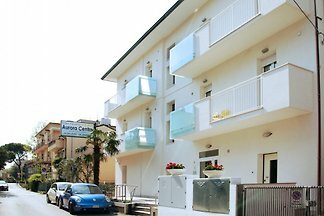 The family-friendly property is located in the holiday village Vigna sul Mar, located in the resort of Lido di Pomposa. 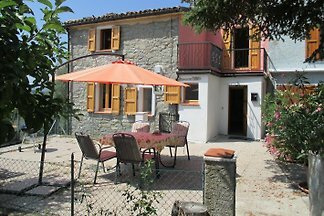 Casa La Serra is a private villa with pool nearby the Romagna Coast and close to many charming cities and villages such as Rimini, San Marino, Gradara and San Leo. 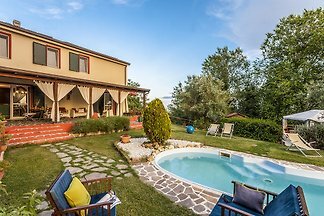 Villa with pool and sea view, surrounded by greenery, only 7 km from San Marino and 30 kilometers from the Adriatic coast. Villa Oriente is a private villa with pool in the vicinity of the Romagna Riviera. 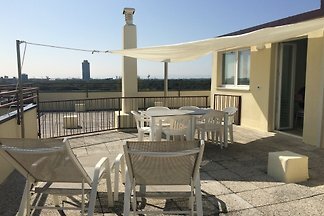 Villa Silente is a lovely villa with swimming pool surrounded by nature in the Emilia Romagna region. Perfect for a relaxing stay, close to interesting cities of art. 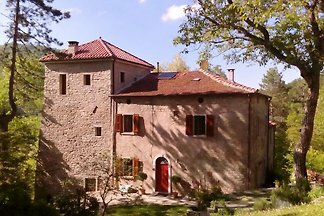 A paradise in the forest, Porcaticcio is an old stone mansion fully renovated by the Dutch artist and onwer Cornelis. 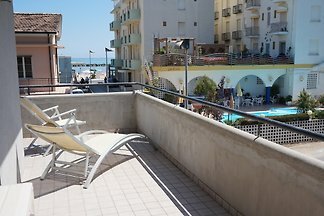 La Casa-torre is a wide and original apartment for 5 guests. The family-friendly property is located in the resort Marina Camping Village. Relax in the freshness of its large porch, between the sofas and the pool, after having prepared some excellent meals in the outdoor kitchen! 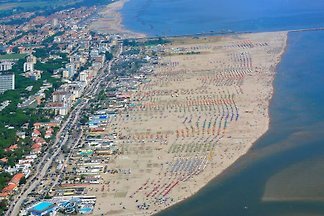 from 5 143 holiday homes & accommodations in Emilia-Romagna were rated with an average of 4.4 out of 5 stars ! 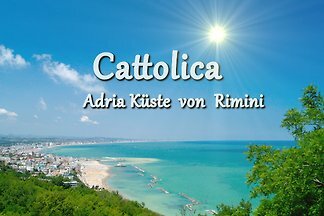 Rent successfully your holiday flat or holiday home in Emilia-Romagna in only 20 minutes !